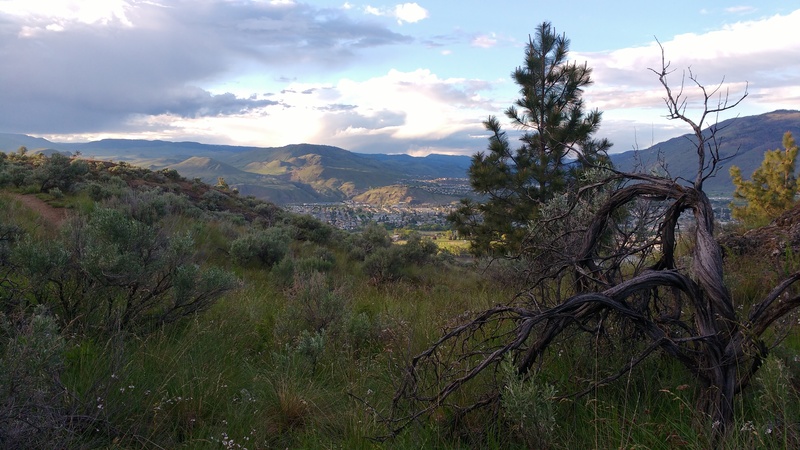 Join us for two great days of racing above Kamloops on the edge of the grasslands and forest. A typical sprint, middle, and long weekend with great course planners and controllers on recently updated/remapped areas. Available on the Sage website after the event. Free camping with porta-potties is available at the event site. No picnic tables, bring your own. There is also paid camping available at several nearby BC Parks. Kamloops has a wide variety of hotels and motels.You can inspect choices on-line at http://www.tourismkamloops.com/and http://www.hellobc.com/enCA/RegionsCities/ThompsonOkanagan.htm. Light refreshments will be available at the finish of the events. 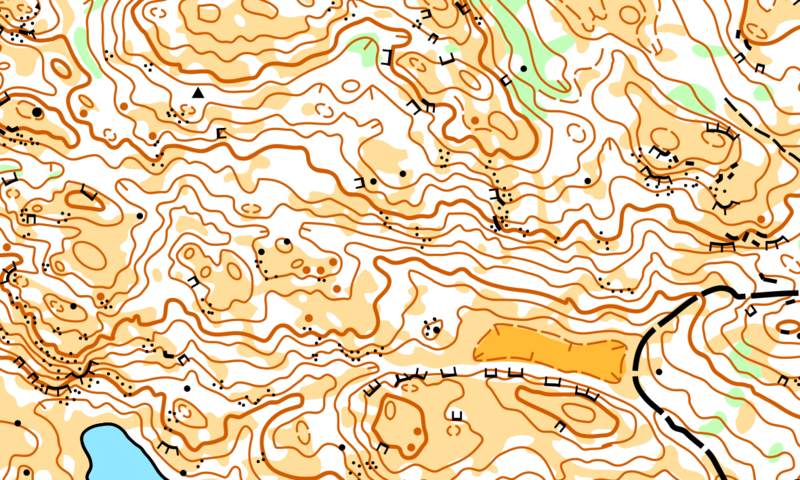 Orienteering Canada Standard Courses are being used for this event. Map Scale: Depends on course/class. 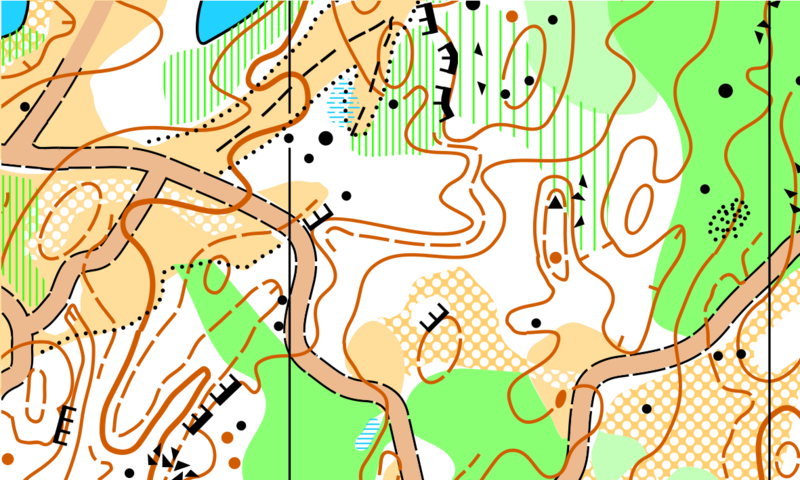 Orienteering events occurring in the Kamloops area have a green colour for the title font.